We’re approaching the traditional launch cycle for Samsung’s next phablet and both, the Galaxy Note 5 and Galaxy S6 Edge Plus, are leaking more frequently; two separate reports today have revealed the supposed launch date for the smartphones but it’s earlier than past years. First, DigiTimes reported that the Galaxy Note 5 would be announced on August 12th with a launch in major markets just two days later on August 14th and now, SamMobile is reporting that its sources have confirmed the August 12 launch but point towards a release nine days later on August 21. Both reports corroborate yesterday’s Wall Street Journal report that stated a mid-August launch for Samsung’s next smartphones and we’re inclined to believe the latter report’s release date of August 21 which is more likely. The latter goes on to confirm that the Galaxy S6 Edge Plus will be announced at the event with a release scheduled for the same day as the Galaxy Note 5. 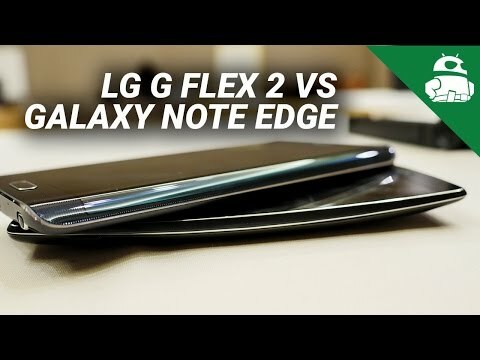 If both smartphones do launch together, the biggest concern for Samsung will be accurately forecasting demand; with the Galaxy S6 and S6 Edge, the Korean manufacturer expected four times more demand for the non-curved flagship but found demand was equal leading to a mismatch in supply and ‘poor’ sales. 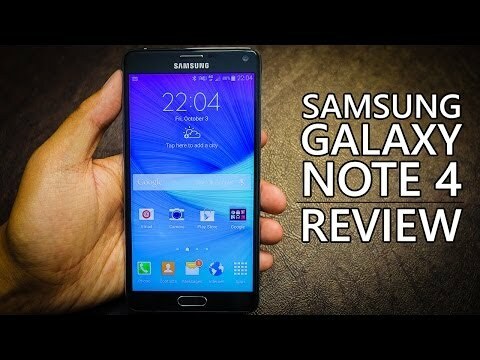 The Galaxy Note 5 will resemble Samsung’s early 2015 flagships and feature metal construction and glass backs and as such, it will definitely not feature a microSD card slot. The phablet is also expected to feature a really thin bezel like the Galaxy A8 and this could be to make the handset as small as possible given the bigger 5.7-inch display. Like previous Galaxy Note devices, we’re also expecting a redesigned S-Pen to be onboard with the latest version expected to look and feel more like a traditional pen and be available in the same colour as your device: silver, gold, white or black. Information on the Galaxy S6 Edge Plus seems to be a tad more scarce but the key thing is that it will be modelled around the Galaxy S6 Edge so expect the 5.67-inch Super AMOLED Quad HD display (the same as the Note 5) to have a dual-curved Edge. 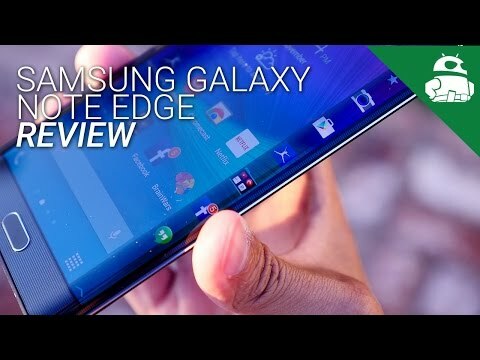 One of the biggest issues with the Galaxy S6 Edge is that the Edge panels “apps” aren’t all too useful and hopefully the larger screen on the Galaxy S6 Edge Plus will mean they’re as useful as the Note Edge’s panels. 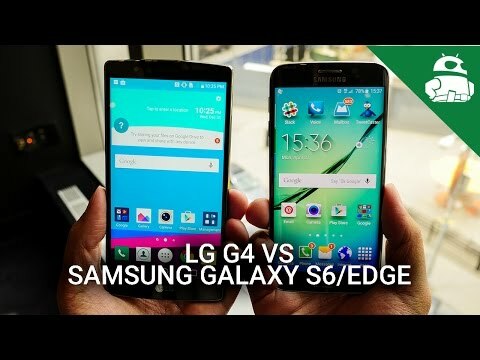 The Galaxy S6 Edge Plus is expected to launch in the same colours as the Galaxy Note 5 but will use a different processor, with Samsung opting for an Exynos 7420 instead of the Snapdragon 808 on the Note 5, possibly due to compatibility with the curved display. The other key difference is that while the Galaxy Note 5 will become the first Samsung smartphone to employ 4GB RAM, the Galaxy S6 Edge Plus will pair the Exynos processor with 3GB RAM. Storage options for both handsets are likely to be the same 32GB, 64GB and 128GB available with both the Galaxy S6 and the Galaxy S6 Edge, although some handset storage options may be limited in supply. Samsung’s next two phablets are certainly highly anticipated like the Korean manufacturer’s first flagships this year were. Like most manufacturers, Samsung’s first attempt at a bold new strategy certainly had a few flaws – although they were vastly less than you might expect from a first-generation product – and its next phablets represent a chance to see the second generation take shape. 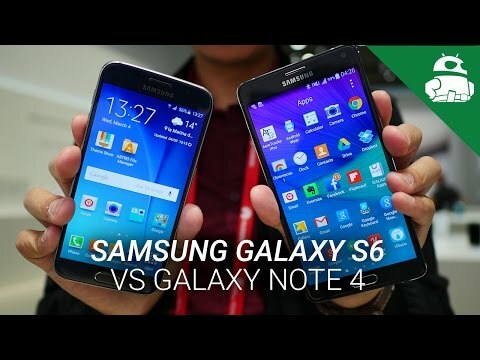 For more on the new phablets, check out our Galaxy Note 5 and Galaxy S6 Edge Plus rumour round-up.